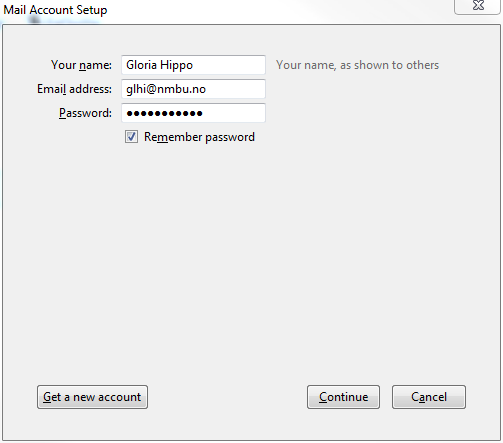 Thunderbird settings for student accounts. 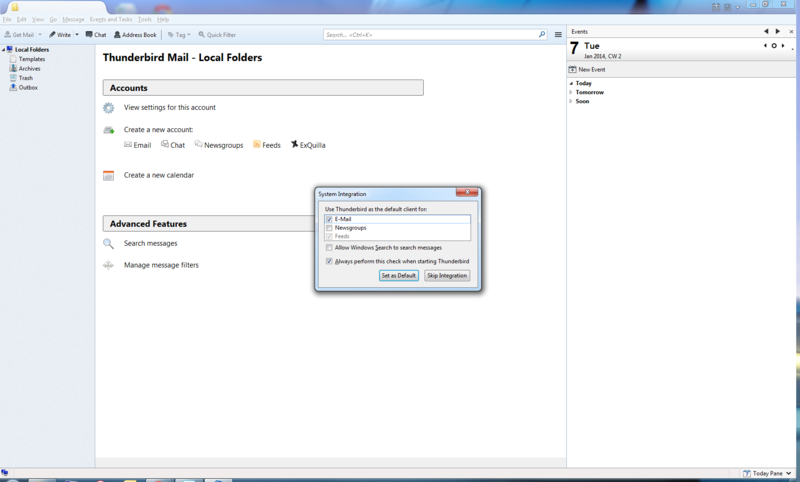 Open Thunderbird and choose whether or not you want to set Thunderbird as your default email-client. Press “Skip this and use my existing email”. This will need to be replaced by your name and username. This entry was posted in IT-documentation and tagged E-mail, Students, Thunderbird on January 3, 2014 by Henrik Michelsen.